So, you have a website, but visitors are few and far between and those that do visit, are just tyre kickers! 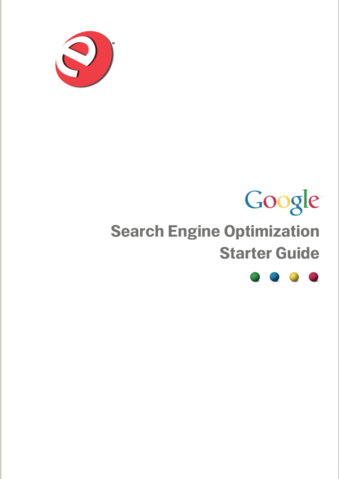 Below we are providing the very excellent Google Guide to DIY SEO. It is a complex and rather demanding process.